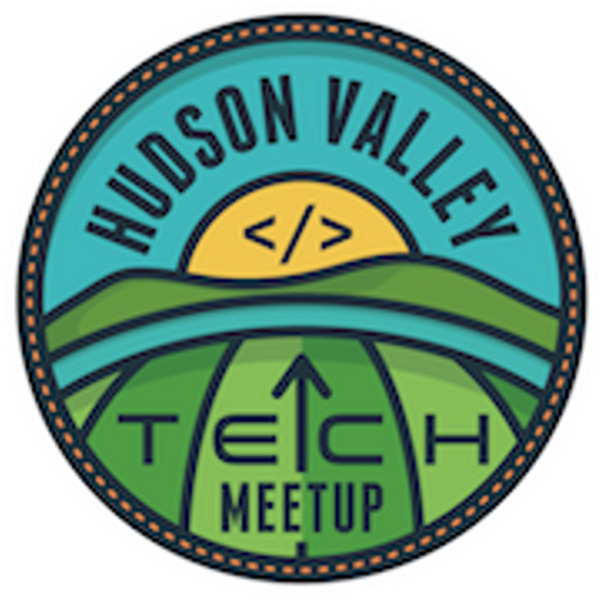 Hudson Valley Tech Meetup is a monthly gathering of creatives, engineers, entrepreneurs, educators, students, and genuine lovers of technology who share their passion for all things tech in the Hudson Valley of NY State. We alternate our meeting spot each month across the Hudson River. Right now our two main locations are Kingston and Poughkeepsie but we plan to expand that up and down the river as much as possible. At each meetup we have 3 speakers share their passion about something that is related to technology. One of these is usually a startup demo. At the end of the presentations we do a Q&A that always guarantees to be a lively discussion.